Home magazine Full Circle Magazine #69 is OUT! 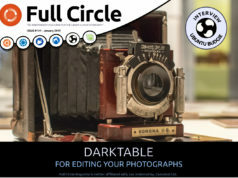 Full Circle Magazine #69 is OUT! * How-To : Programming in Python, LibreOffice, and Ubuntu Gnome 2 Style. 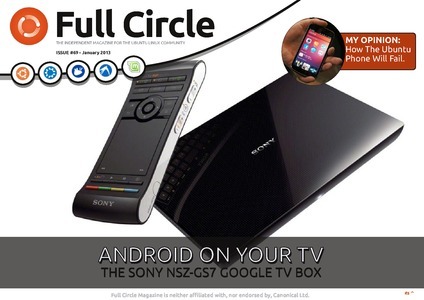 * Review: Sony Google TV. 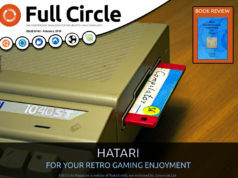 Next articleFull Circle Magazine #70 has landed! The cover page for issue 69 is missing for the epub version.